On this date in our extended family history . . . the 30th day of November . 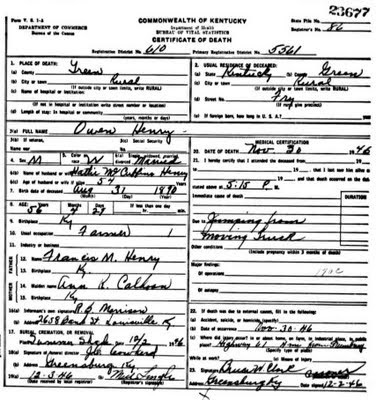 . . in the year 1946 . . . death occurred in Green County, Kentucky . . . by jumping from a moving truck . . . for 65-year-old Jefferson Washington Henry and 56-year-old Owen Walton Henry . . . both were sons of Francis M. Henry (1841-1910) and Ann R. Calhoun (1846-1925) . . .
Jefferson Washington Henry was born 23rd December 1880 in Kentucky . . . and died 30th November 1946 in Green County, Kentucky . . . after jumping from a moving truck . . . at the age of 65 years 11 months 7 days!?! 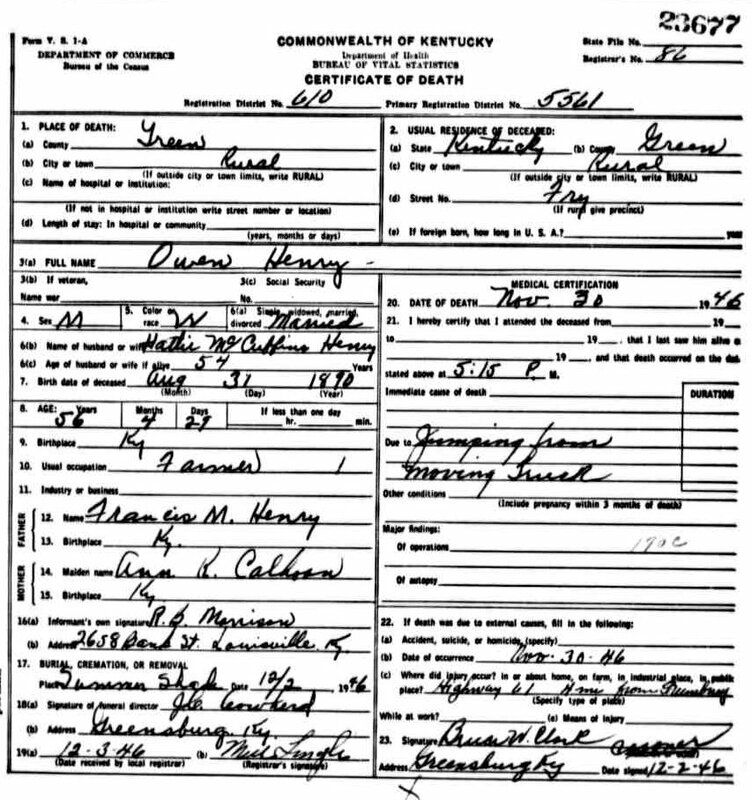 Owen Walton Henry was born 31st Augusgt 1890 in Green County, Kentucky . . . and died 30th November 1946 in Green County Kentucky . . . after jumping from a moving truck . . . at the age of 56 years 2 months 30 days?!? 2011 Update . . . found a news clipping about these two nephews of my 2nd great-grandpa . . .
Greensburg, Ky., Dec. 2. -- Green County Sheriff Boyce Hudson today reported two brothers, both Green county farmers, were killed Saturday night when they jumped from a moving pick-up truck driven by J.L. Buchanan, about 33, Greensburg. Hudson said the two were Jeff Henry, 65, and Owen Henry, 56, both of whom were riding along with 11-year-old Dwayne Zarnasdale [sic, i.e., Vanarsdale] in the back of the vehicle. He quoted the youth as saying the younger brother without warning suddenly leaped from the vehicle, followed by the other. A coroner's jury returned a verdict of death from unnatural causes. Both suffered factured skulls. The incident occurred on Highway 61 four miles south of here. 2012 Update . . . heard from the little boy in this news story . . . he shared his memories of that day . . .
On this date in our family history . . . the 29th day of November . . . in the year 1957 (which was the Friday morning after Thanksgiving) . . . Jake Pounders suffers a heart attack while preparing to go to work at McVoy's Grocery store in Rockdale, Milam County, Texas . . . aka Pa Jake, this is my paternal grandpa . . . I was six years old at this time, and I can still picture my Dad standing in the kitchen at our home, crying, and saying that his Father was dead . . .
Heart Seizure Friday is Fatal to Jake Pounders. 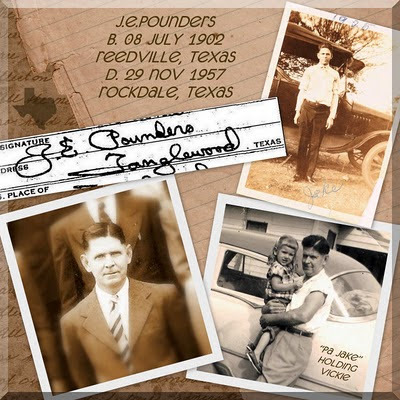 Jake Pounders, well known citizen of Rockdale, died Friday morning (29 November 1957) about eight o'clock after having a heart seizure at his home and being rushed by ambulance to St. Edwards hospital at Cameron. He was preparing to go to business for the day when the attack struck. Funeral services were held Saturday afternoon at two o'clock from the Phillips and Luckey Chapel, with the Rev. Roy Brewton of the First Christian church officiating. Burial was made in the Tanglewood cemetery. Pallbearers were: Adolph McVoy, Clyde Luetge, William Backhaus, Hershell Bonnett, Garland Caffey, Weldon Henry. Jacob Edman Pounders was born July 8, 1902, at Reedville, Texas, in Caldwell county. His parents were James Madison and Mary Cain Pounders. His life had been lived in the counties of Lee and Milam, since a small child, and he was known to his many friends as Jake Pounders. On October 20, 1926, Jacob Edman Pounders was married to Ima Muston and to them were born two sons and a daughter. Mr. Pounders was an active member of the First Christian church. He had been associated with a number of business places in past years and at the time of his passing was an employee of McVoy's Grocery, having been with the company for several years. Mr. Pounders is survived by the wife, Mrs. Ima Pounders, sons, Forrest Lee and Arlin Dee Pounders; the daughter, Mrs. Bill (Dovie) Green, all of Rockdale; eight grandchildren, seven sisters, Mrs. W.F. Beard of Tanglewood, Mrs. J.E. Dodson of Brownsville, Mrs. W.E. Corder of San Antonio, Mrs. Obie Fretwell of Austin, Mrs. Gaden Sanders of Houston, Mrs. Debs Spivey of Mecca, California; three brothers, J.L. 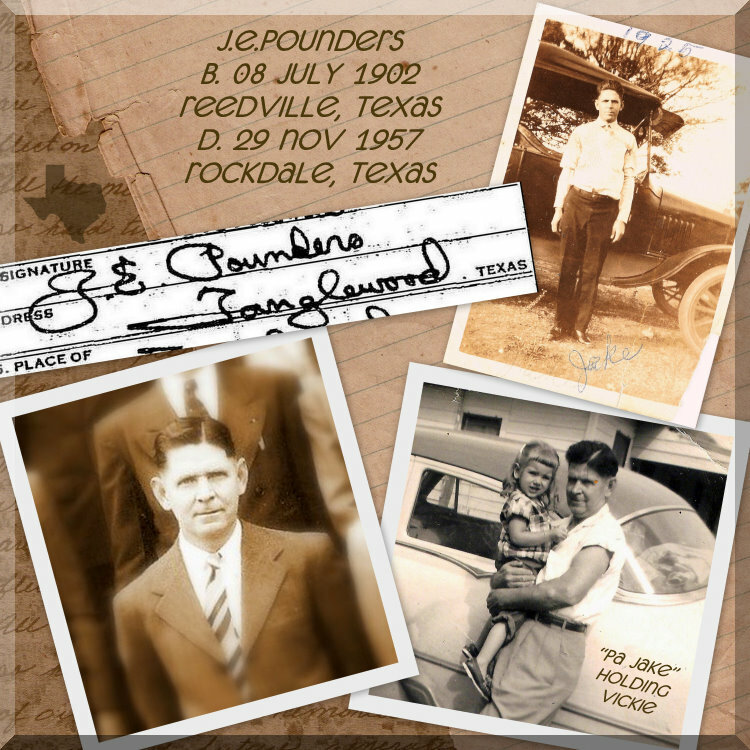 Pounders of Rockdale, Oscar and Fred Pounders of Rockdale. In a radio address, on the 18th day of October in the year 1931, President Herbert Hoover said that . . .
"I appeal to the American people to make November 26 next the outstanding Thanksgiving Day in the history of the United States; that we may say on that day that America has again demonstrated her ideals; ... that upon this Thanksgiving Day we have removed the fear of the forthcoming winter from the hearts of all who are suffering and in distress -- that we are our brother's keeper." 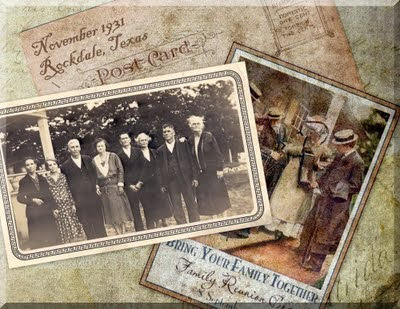 The last named -- Edgar and Berta (Sharp) Henry -- are maternal great-grandparents to the Keeper of this family history blog . . . by 1931, they had been farming in west Texas for more than a decade . . . so it was probably quite a big deal for them to travel back to Milam County (their former as well as future home) during the desolate years of the depression . . .
Edgar and Berta's son, Robert E. Henry (1905-1976), is the maternal grandpa of the Keeper of this blog . . . in November of 1931, Robert was living in Massachusetts with his very pregnant 1st wife, Elizabeth, and their son, Robert, Jr. . . . so they are not listed as being amongst the attendees . . . a little over two months later, Elizabeth would die following the birth of their daughter (my Mom) . . . I am extremely thankful that somebody in the family took the time to sit down and write out the details of this gathering, and to submit the article to the local paper (The Rockdale Reporter) . . . and I am grateful for whoever sat down and clipped this news story from the newspaper and carefully preserved it over the years until it finally passed into the caring hands of a cousin who shared it with me . . . The following transcription of the yellowed and crumbling newspaper clipping of that article was e-mailed to me in 1999 by cousin Peggy . . . the bold text is the original wording . 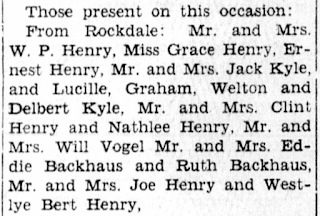 . . and the remaining text is notes that I have added for the purpose of clarification, etc. . . .
On Sunday, [sic] November 26 [sic], 1931, a happy event took place at the home of Mrs. Ella Hamilton in this city [Rockdale]. It was a get-together of the Henry family for the first time in twenty years. 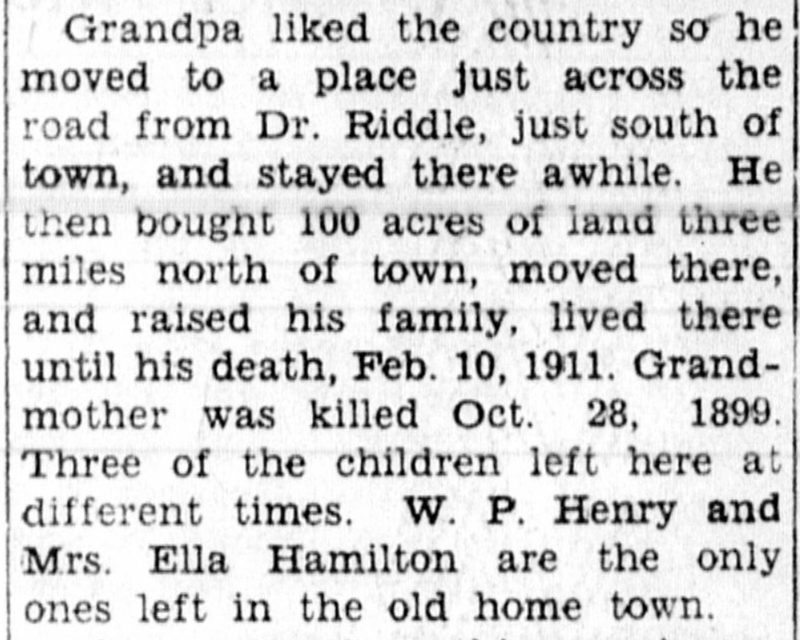 W. P. Henry and Mrs. Ella Hamilton being the only ones left in the old home town. The 26th day of November in 1931 was Thanksgiving Day, and was on a Thursday . . . the photos from that gathering are actually dated Sunday, 22nd November 1931 . . . mayhaps the members of this family -- who had scattered over the years -- had an extended (and long-overdue) multi-day "reunion" at the Hamilton home that was once located at 604 West Cameron in Rockdale, Milam County, Texas . . .
Dr. and Mrs. T. E. Riddle were guests at this occasion, they being old friends and Dr. Riddle the family physician. Thomas E. Riddle came to Texas from Tennessee as a young man and was engaged in farming and ranching while studying medicine. It was by long hard work that he prepared to take and successfully passed the medical examinations. Thus he proudly "hung out his shingle" and framed his certificate for his office. He was one of those rare individuals whose treatment included medicinal aids and prayer. Many of his medicines he prepared from plants, herbs and roots. These he carried with him in his saddle bag as he became a familiar figure moving mile after mile among the early day residents. Many long vigils were kept by this good man as he faithfully fulfilled the Hippocratic oath he had taken years before. Dr. Riddle served in the Confederate Army with McCord's Texas Cavalry, Company F, was a lifelong member of the Baptist Church, and was a Mason. It is probable that Dr. Riddle served Rockdale and its surrounding territory longer than any other doctor in the history of the town. His death occurred in 1934 and he is buried among many lifelong friends of yesteryears in the family cemetery. . . . from A History of Rockdale, Texas 1874-1974 edited by Mrs. Ida Jo Marshall (1903-1982). Everyone came early, talked and enjoyed themselves. The dining room was decorated with lovely ferns and chrysanthemums. The table spread in picnic style, then came the time to eat, and everyone seemed ready. Dr. Riddle returned thanks. In the afternoon some pictures were taken. Then came the parting time but all declared that they had enjoyed themselves. All the relatives were present except nine grandchildren and 14 great-grandchildren. See separate list > HERE < of all those not listed as attendees within this article. If the previous statement is correct, then there were quite a few at the reunion who didn't get listed in the 1931 newspaper article. Grandpa Henry was born in Kentucky, came from there to Sherman in Grayson county. There he was married [sic] to Josephine Davis, she being a relative of Jefferson Davis [sic]. Grandmother was born in Georgia. Eight children were born to this union, three dying when infants. 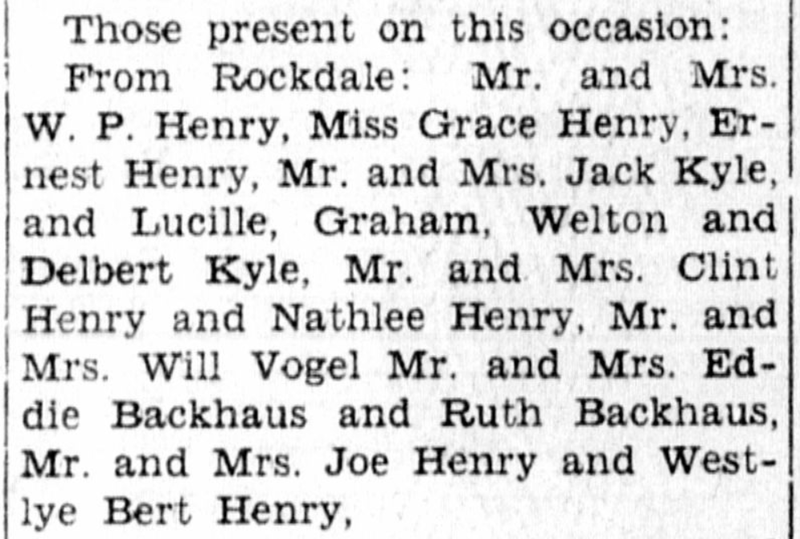 On Oct. 3, 1876, the Henrys arrived in Rockdale to visit a sister and family of the Mrs. Henry's, it being Dr. and Mrs. M.F. Anthony, who at that time had the post office and drug store combined on the corner where the Wolf Hotel now stands. This would be Margaret, Josephine's only sister. Margaret's husband (and also their 1st cousin once removed) was Dr. Milton Antony, Jr. He was a Confederate Surgeon in Brazoria County during the war between the states, and was the third Postmaster in Rockdale, serving 06th June 1876 to 26th April 1877 (which was one month after the entire wooden portion of Rockdale burned). He was a practicing physician in both Cameron and Rockdale. Margaret and Milton are buried in the Old City Cemetery in Rockdale. The Wolf sat on the northeast corner of the intersection of Main and Milam. According to a history of Rockdale published in 1936, a two-story stone and brick bank building was erected in 1875, which later became the Wolf Hotel, and then, c. 1935, the American Legion Hall. An 1885 map of Rockdale does show a bank at that location, and on the corner across the street is a post office in the Mundine House (now McVoy's). A year before Josephine went to Rockdale to visit her sister, Margaret, the following item appeared in the 12th November 1875 issue of the Galveston Weekly News: "There are street fights occurring (in Rockdale) almost every day and the officers of the law seem to enjoy it, taking their fines, never giving offenders the least word of warning or lecture. Nothing better could be expected when they license women of ill fame for ten dollars a month and receive half of the fines and their compensation. The most disgusting of it is, when they choose, these officers step beyond their authority and utterly disregard the law at pleasure. Every day or two some very interesting scenes occur in the pettifoggeries of Rockdale." And a just a year before that 1875 report, the same paper, in the 09th November 1874 issue, described the brand new city of Rockdale as being "delightfully located in a thriving section of the county. . . . there are two or three banks, fifty or sixty merchants, and plenty of saloons, and has generally all the appearances of a railroad town. . . . While all it new and in some degree crude, there are some fine stone and brick buildings. . . . Where a population of eighteen hundred now thrive, was ten months ago the home of the deer, and the pleasure ground of the black bear." 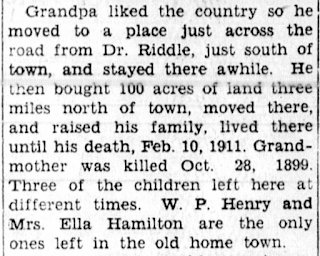 Grandpa liked the country so he moved to a place just across the road from Dr. Riddle, just south of town, and stayed there awhile. He then bought 100 acres of land three miles north of town, moved there, and raised his family, . . .
Milam County Record, Volume 54 Page 526-529 . . . Know all men by these presents that I, Mary Estes of the State and County aforesaid in consideration of the payment of a promissory note . . . for three hundred ($300) Dollars given by W. P. Henry, have granted, bargained sold and released and by these presents do grant, bargain, sell and release unto the said W. P. Henry all that tract or parcel of land known as a part of a two league survey . . . containing an area of one hundred acres of land. . . . 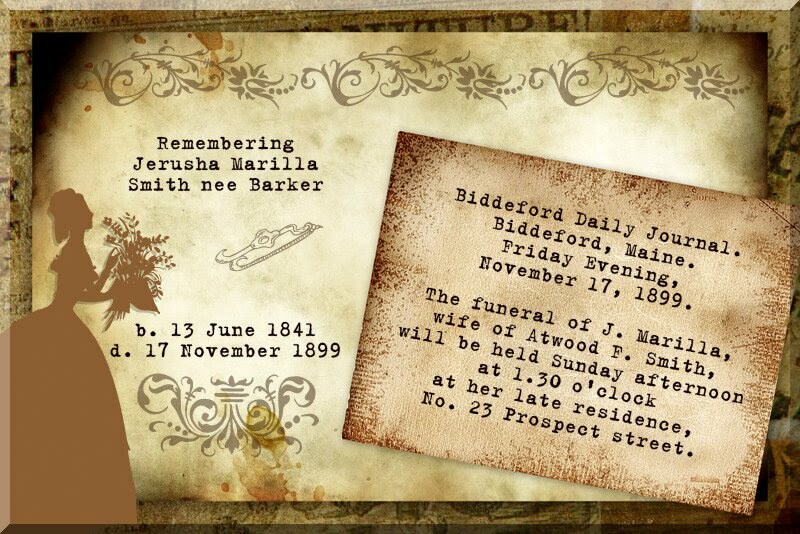 Witness my hand this the 14 day of December 1878.
. . . lived there until his death, Feb. 10, 1911. According to William Paschal Henry's printed obituary (actually a photocopy of an undated newspaper clipping), as well as his tombstone, he died in 1912, not 1911. Grandmother was killed Oct. 28, 1899. According to her tombstone, Josephine Wingfield Henry nee Davis died the 28th January 1899. 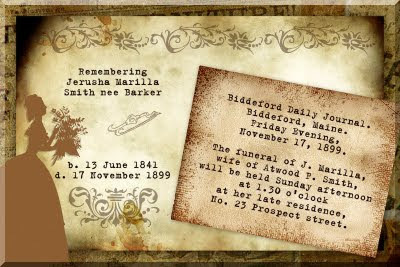 Family lore said that she was drug to death by the hair of her head when it became entangled in the wheels of her buggy, but we were never able to find a newspaper account of her death in the existing newspapers for that time period. After receiving this conflicting information regarding Josephine's date of death, my Mom went to the Rockdale Public Library to once again peruse the microfilm copies of the 1899 Rockdale Reporter, and sure enough -- in the 01st November 1899 issue, she found write-ups supporting the family lore. Those present on this occasion . . . (part of the word "occasion" is crumbled away) . . . 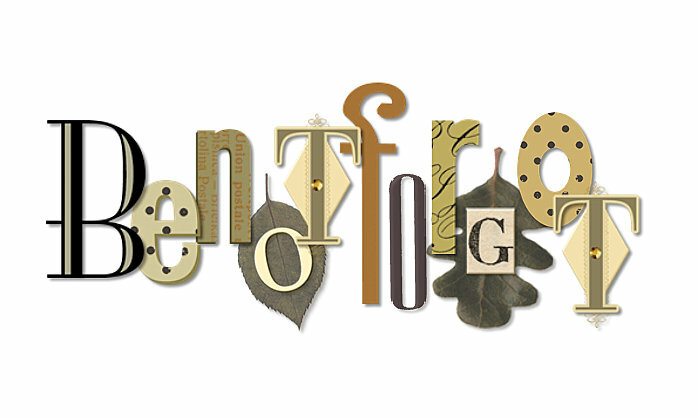 This blog post was originally prepared for the 79th edition of a Carnival of Genealogy which was hosted by M. Diane Rogers at CanadaGenealogy, or, 'Jane's Your Aunt'. The theme for this CoG was Family Reunions. My article (originally published here on 31st August 2009) is actually a rewrite of a study paper I did ten years ago after receiving the transcript of the 1931 newspaper article from my cousin, Peggy. Click > HERE < to read a reunion poem composed during the same time period that the above information was coming together -- about 10 years ago. P.S. . . . early in 2016, select issues of The Rockdale Reporter were placed online at texashistory.unt.edu . . . here is a link to . . . The Rockdale Reporter and Messenger (Rockdale, Tex. ), Vol. 59, No. 42, Ed. 1 Thursday, December 3, 1931 Page: 8 of 8 . . . on this page you will find the reunion report referred to above . . . This post about Longfellow and Cleeves and Peaks Island is reposted here today for Bill West's Great American Local Poem Genealogy Challenge. Click > HERE < to find links to each of the blogs that participated in this challenge. The story behind the 1987 movie, The Whales of August, was based on the memories of the author, David Berry . . . regarding time spent at the family cottage on Peaks Island . . .
S.S. Merryconeac landing at Pier, Peaks Island, Me. On the float, Peaks Island, Me. Based on the few words scribbled on the back of some old family photos, it seems apparent that my New England maternal kinfolk spent time on Peaks Island at least through the 1920s . 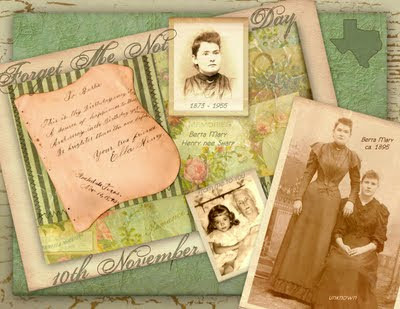 . . the sepia-toned image in the lower right corner is a photo of my maternal grandma . 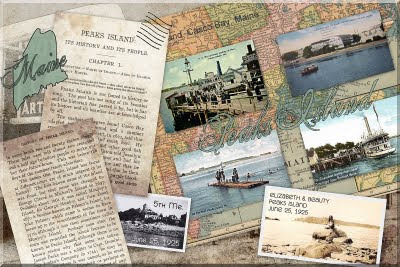 . . the words on the back simply say, "Elizabeth and Beauty, Peaks Island, June 25, 1925." Another photo from the same collection, dated the same day, is the black and white image towards the left which is simply inscribed with the date and the words . . . "5th Me." . . . when I first saw those words, I had no idea what they meant, or what the building in the photo was . . . but after a bit of detective work, I found that this is a photo of what is now known as the Fifth Maine Regiment Museum on Peaks Island . . . Elizabeth's maternal grandpa, Peter Brackett (1838-1927), had enlisted in Co. B of the Fifth Maine infantry in 1861 . . . The history of Peaks Island commences almost with the settlement of Portland, and perhaps before. . . . George Cleeve and Richard Tucker settled Portland in 1633 and built themselves a log house near the spot where the poet Longfellow was born in 1807. . . . In 1637, by a commission from Sir Fernando Gorges, for letting and settling of lands and the islands, Cleeve leased Pond (Peaks) Island to Michael Mitton for sixty years, and stated that the name should be Michael's Island for Mitton, who had married his daughter, Elizabeth Cleeve. . . .
George Cleeve is a 9th great-grandpa of our Elizabeth (1912-1932) . . . and his daughter, Elizabeth, and son-in-law, Michael Mitton, are our Elizabeth's 8th great-grandparents . . .
At a meeting held in Portland on Monday evening, February 27, 1882, the Maine Historical Society celebrated the seventh-fifth birthday of Henry Wadsworth Longfellow . . . it was the desire of the members that Mr. Longfellow himself might honor the Society by his presence on that occasion . . . but he was prevented by illness from attending . . . and he died less than a month later . . . Within the reach of thy aspiring youth. As they were in the flesh long years ago. That here a poet might be born to bliss. And sooth, God sent his singers upon earth. . . .
Shines on the faithful work which thou hast done! And filling every frith and estuary. Full with your ministration of delight! And fretted only by impending rocks. Another Longfellow poem -- A Gleam of Sunshine -- simply states that . . . But seen on either side. . . .
P.S. To my ancestors and loved ones . . . see you on the other side . . . The above postcard collage . . . featuring postcards with a water theme . 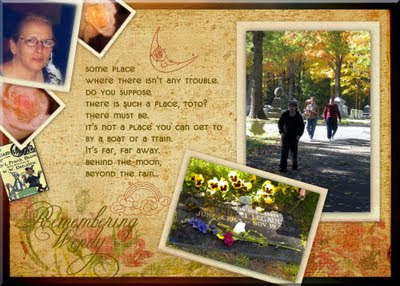 . . was originally prepared in August of 2009 for the 4th edition of Evelyn Yvonne Theriault's Festival of Postcards . . .
On this date in our family history . . . the 17th day of November . . . in the year 1899 . . . Jerusha Marilla Smith nee Barker dies in Bradford, Penobscot County, Maine . 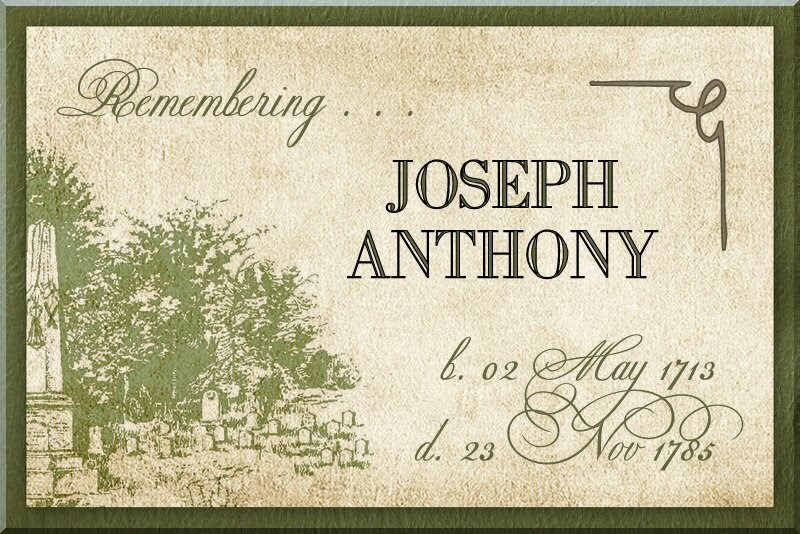 . . and is laid to rest in the Greenwood Cemetery in Biddeford, York County, Maine . . . this Jerusha is the paternal grandma of Elizabeth Marilla Henry nee Smith (1912-1932) . . . who is the maternal grandma of the Keeper of this family history blog . . . Jerusha is a daughter of Timothy Barker and Jerusha Lakin Hobbs . . . on the 23rd day of December in the year 1857,at the age of 16, she became the bride of Atwood F. Smith in Biddeford, York County, Maine . . . they had at least two children who died before 1865, and then a 3rd child born in 1866, Thomas Warren Alonzo Smith (1866-1920), who is the father of Elizabeth . . .
Plant a sweet forget me not. The 10th day of November is often designated as Forget-Me-Not Day on various online calendars and websites . . . so here's wishing a Happy Forget-Me-Not Day to all of y'all! And . . .
Berta Mary Henry nee Sharp (1873-1955). On this date in our family history . . . the 10th day of November . . . in the year 1873 . . . on the Hall Plantation in Houston County, Texas . . . a baby girl is born to Sam Houston Sharp (1839-1885) and his wife, Mary Alexandrien "Nellie" Sharp nee Lemaire (1843-1876). Given the name Berta Mary, this baby is the 6th of the seven children known to have been born to this couple. 1876 :: Death. Houston Co. TX. Little Berta's mother, Nellie, dies exactly one month before Berta's 3rd birthday. Age 33. Is Nellie's mother -- Elizabeth A. Lemaire Beale nee Waring (born ca. 1824 in Maryland) -- still living at this time? 1878 :: Death. Houston Co. TX. Berta's paternal aunt and mother-figure -- Margaret Hall Stewart nee Sharp -- dies when Berta is 5. Age 38. 1880 :: Census. Houston Co. TX. 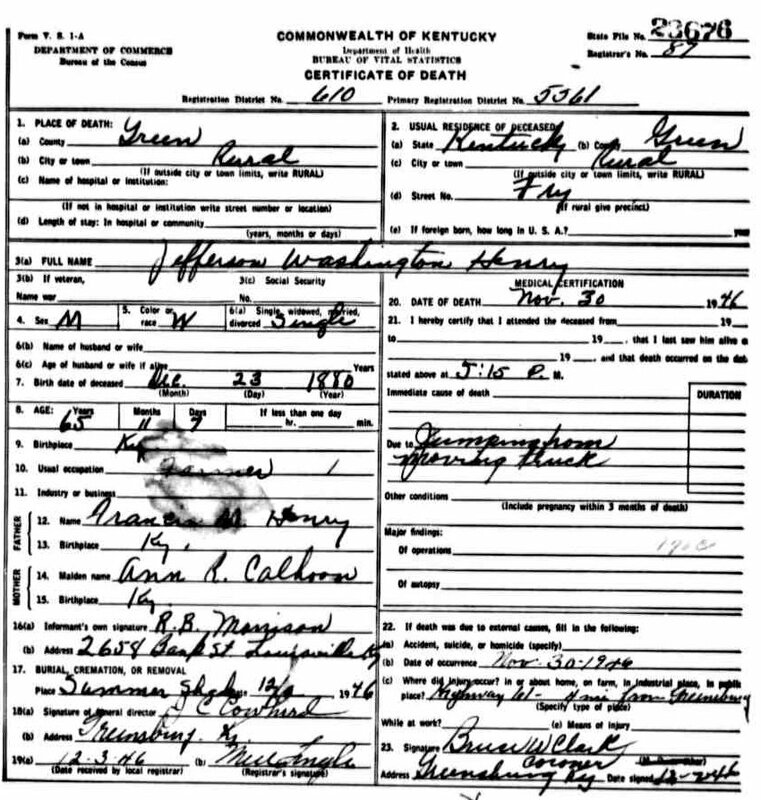 Berta Sharp is enumerated as a 5-year-old [sic] living in the household of her paternal grandma, Mahaley Hall -- aka Mahala Lee Sharp Hall nee Roberts (1816-1885) -- along with her widowed father and all living siblings. 1882 :: Marriage. Houston Co. TX. 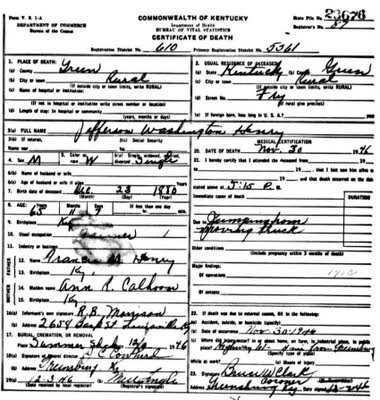 Berta's paternal half-uncle, Horace Oscar Hall (1854-1934), marries Florine Annie Kirkpatrick (1861-1900). Is he now managing the Hall Plantation, or co-managing it with his half-brother (and Berta's father), Sam Sharp? 1885 :: Death. Houston Co. TX. It is around this time when Berta Mary loses her father, Sam, and her baby sister, Willie (1876-1885), as well as her paternal grandma, Mahala. Berta is only 12 at the time, and is the baby of the family. Is the Hall Plantation still intact and operating? If so, is H.O. Hall running it? Who does Berta Mary live with now? 1889 :: Marriage. Milam Co. TX. Berta's brother, Sam Sharp, Jr. (1867-1921) marries Emma Henry (1872-1944). Emma is the twin sister of Berta's future husband. Berta is 15. 1890 :: Marriage. Houston Co. TX. Berta's sister, Margaret Elizabeth "Maggie" Sharp (1869-1935), marries John Henry McCann (1870-1907). 1893 :: Autograph. Berta's sister, Ida Mae Sharp (1871-1964), signs Berta's autograph book on Christmas Day. 1893 :: Autographs. Daly's TX. Alice Chiles and John Chiles sign Berta's autograph book on the 28th of December. 1894 :: Autograph. Daly's TX. Frank Meriwether signs Berta's autograph book in January. 1894 :: Autographs. Elkhart TX. Berta's autograph book is signed on the 4th day of January by Annie Hughes, Ella Hughes, George W. Hughes, Robert A. Hughes, and Etta Weisinger. 1894 :: Autographs. Daly's TX. Gail Clinton and G.B. Kent write in Berta's autograph book on January 16th. Mention is made of Berta's pending move to Rockdale TX. 1894 :: Autograph. Daly's TX. Ella Kent writes in Berta's autograph book on January 17th. 1894 :: Autograph. Rockdale TX. Berta's brothers-in-law, Edgar Henry (1872-1950) and J.B. Henry (1870-1956) write in her autograph book on the 11th day of March. Edgar is Berta's future husband, and is the twin brother of the wife of Berta's brother, Sam Sharp, Jr.
1894 :: Photograph. Rockdale TX. In a numbered series of photos taken by John Scott of Rockdale, Berta's portrait is #3985. #3986 is Berta Mary and an unknown woman, perhaps her sister, Maggie. #3987 is Berta's future mother-in-law, Josephine. #3988 is Berta's sister-in-law, Ella, who marries in December of this year. The two photos of Berta mentioned here are featured in the collage shown above (click to enlarge). 1894 :: Autograph. Rockdale TX. Berta's sister-in-law, Ella Henry (1875-1967), writes a birthday message in Berta's autograph book on the 10th of November. Berta is 21 years old. This page from the autograph album is also visible in the collage. 1894 :: Autographs. Rockdale TX. Berta's brother, S.H. Sharp, and her cousin. L.O. Stewart, write in her autograph book on November 12th. 1894 :: Wedding. Bethlehem TX. 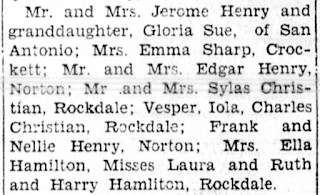 Berta's sister-in-law, Ella Henry, marries James David Hamilton (1872-1922) on December 20th. The local newspaper features a lengthy write-up about the Christmas wedding and the guests who attend and the gifts they bring. 1895 :: Wedding. Houston Co. TX. Berta Mary Sharp becomes the bride of Edgar Henry on January 2nd. Why do they marry in Houston County? Did they marry at the Hall Plantation? Wonder if there might be a write-up in a Crockett newspaper? 1895 :: Birth. Milam Co. TX. Berta Mary's first child, Rubie May (1895-1978), is born on the 18th of October. 1896 :: Marriage. 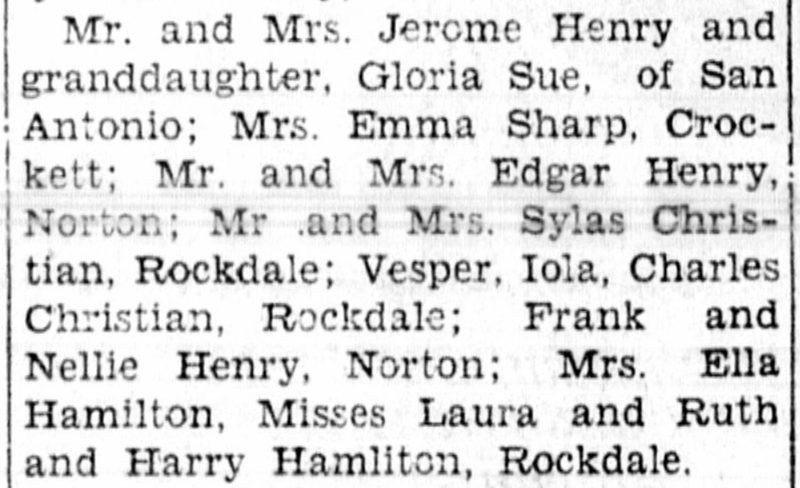 Berta's sister, Ida May Sharp, marries George W. Halyard on August 27th. 1897 :: Birth. Milam Co. TX. Berta's 2nd child, George Rettig (1897-1977), is born on the 21st of August. 1899 :: Group Photo. Milam Co. TX. Berta is present in a Henry family photo presumed to have been taken during the winter of 1898-1899. 1899 :: Birth. Milam Co. TX. Berta's 3rd child, Frank (1899-1952), is born on July 10th. 1899 :: Death. Milam Co. TX. Berta's mother-in-law, Josephine Wingfield Henry nee Davis (1842-1899), is dragged to her death by the hair of her head on the 28th day of October. Berta's marriage will continue until her husband's death in 1950 . . . and her life, which began shortly before the start of the last quarter of the 19th century, will go on to span more than half of the 20th century . . . the next quarter century of this timeline . 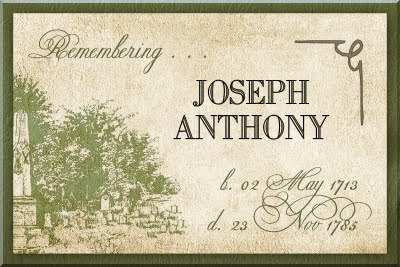 . . including the birth of my maternal grandpa, Robert E. Henry (1905-1976) . . . will pick up at a later date . . .
For more information on Forget Me Not Day, go > HERE < and then click on the link to Shades of the Departed to read the article entitled simply forget me not.